Before you travel around Jeju with buses, there’s one thing that would make your journey more convenient! It’s called T-money and you can buy this card from most of the convenience stores. Ask the clerk for ‘티머니(T-money)’ or ‘교통카드(gyo-tong-card),’ and they will give you the card and ask you how much you wanna charge it with money. Then say ‘이만원(e-man-won),’ to charge $20 for the card. With the card, you can ride intracity bus 20 times($1/ride), and inter-city bus 6 times($3/ride)! When you used up all the money in your card, charge T-money at any convenience store. So before you travel, buy this useful card from any convenience store. 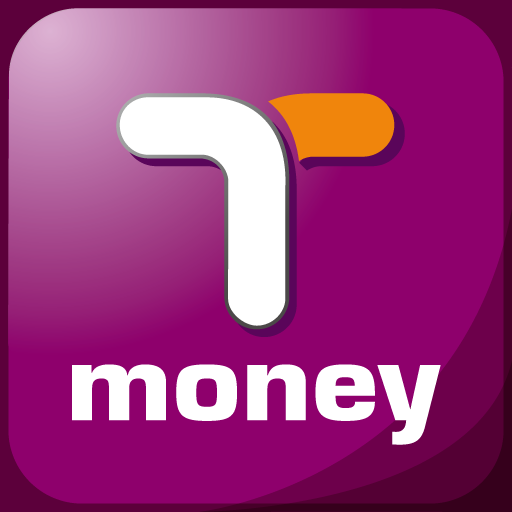 You can use this same T-money even in Seoul for buses and subways. So don’t hesitate to buy this card and charge it! Next PostVisit Traditional Markets Where Locals Shop! it’s my first pay a visit of this weblog; and this weblog consists of remarkable and really excellent stuff for readers! Dear allaboutjeju Can I ask which is more worth it?? buying a M Pass @ Jeju International Airport or buying the T money pass? Is it even possible to ride up to 20 rides per day (applicable for MPass)? How is it if i have 3 places to travel in a day for Jeju?